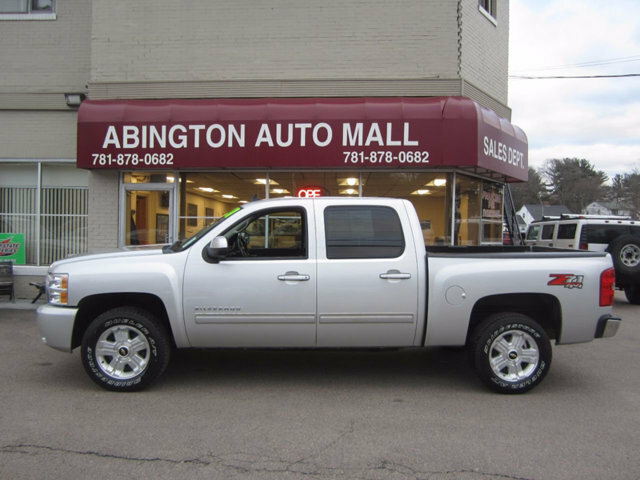 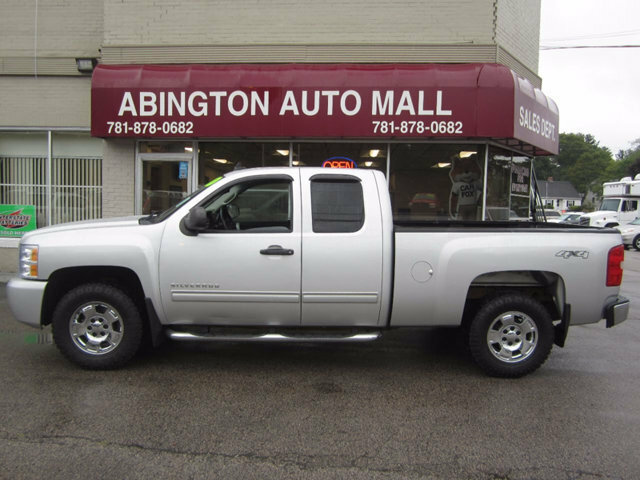 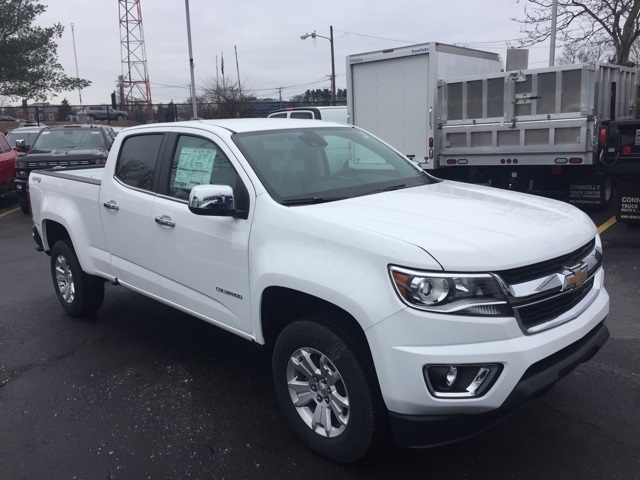 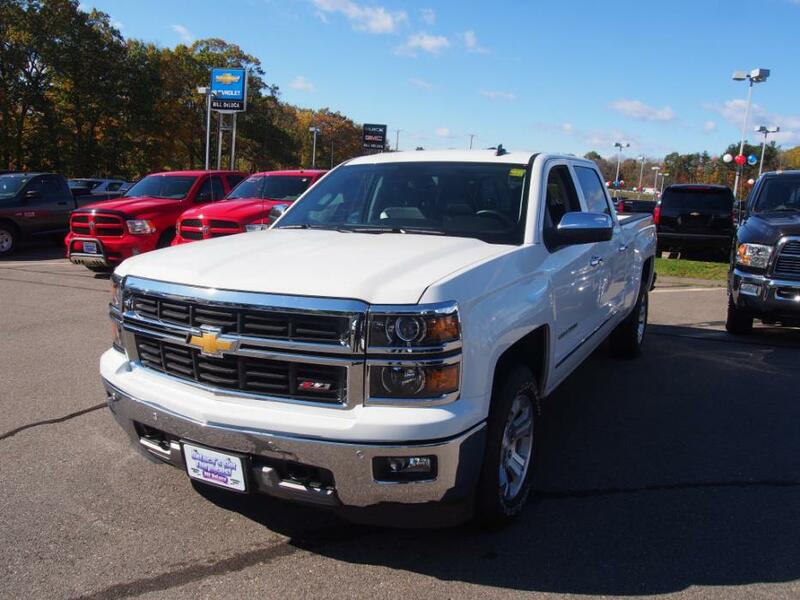 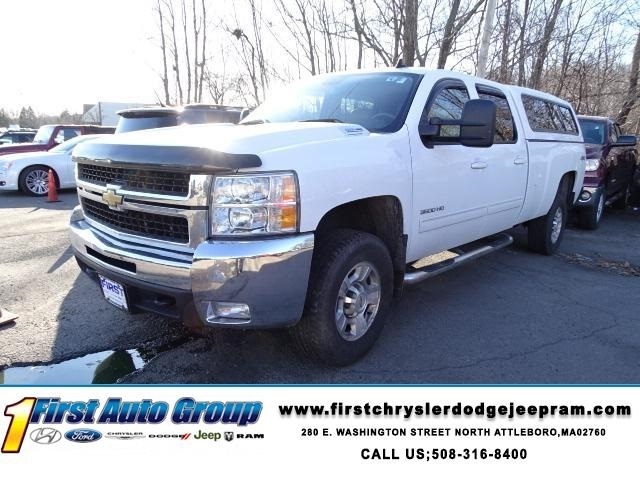 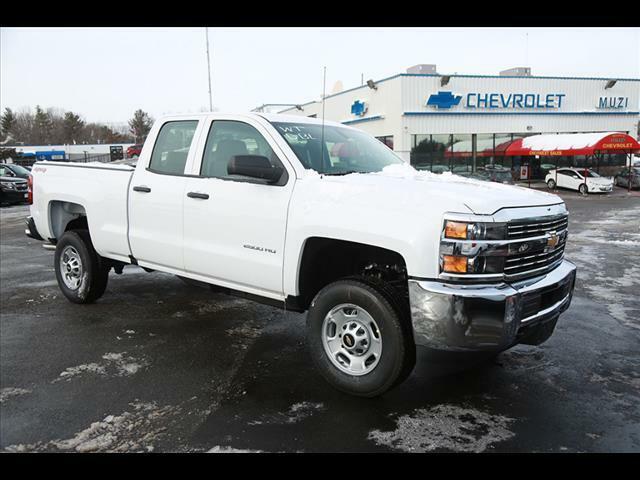 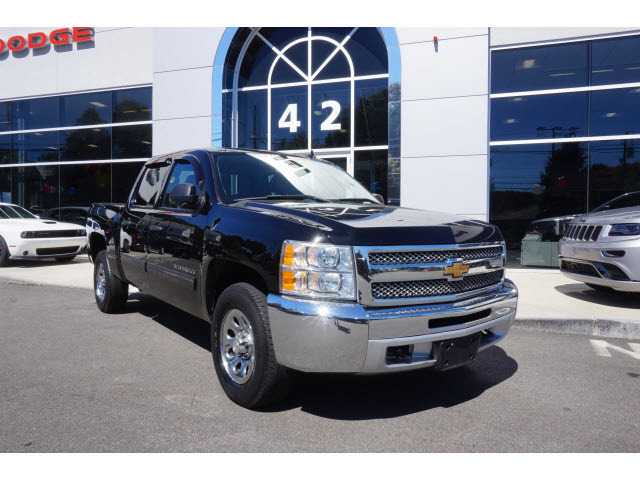 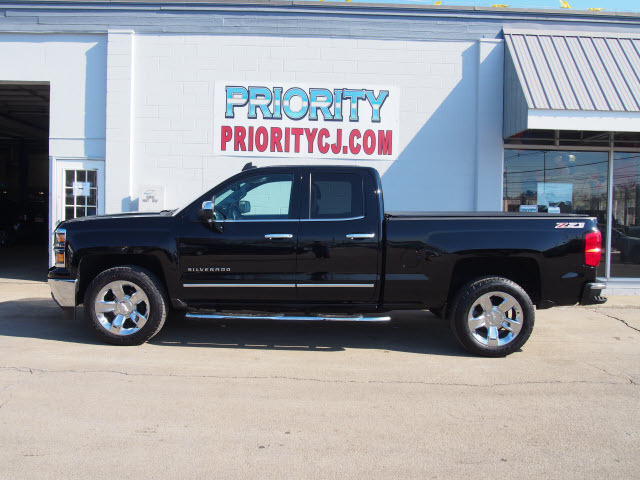 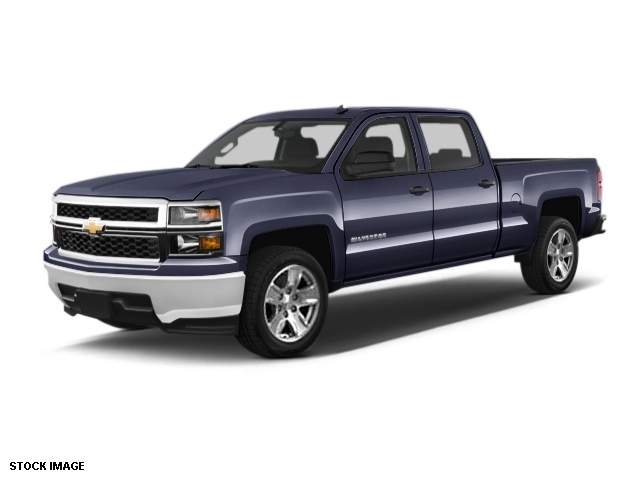 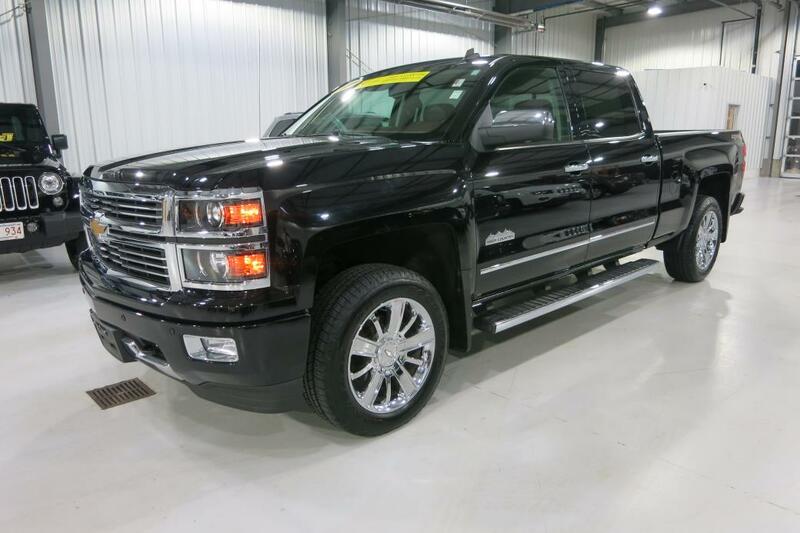 LT, 4.8L V-8, 4-speed AT, This 2013 Chevy Silverado 1500 crew cab comes with 4x4 on the fly, powerful yet gas efficient 4.8 8 cylinder engine, up to 19 highway mpgs. 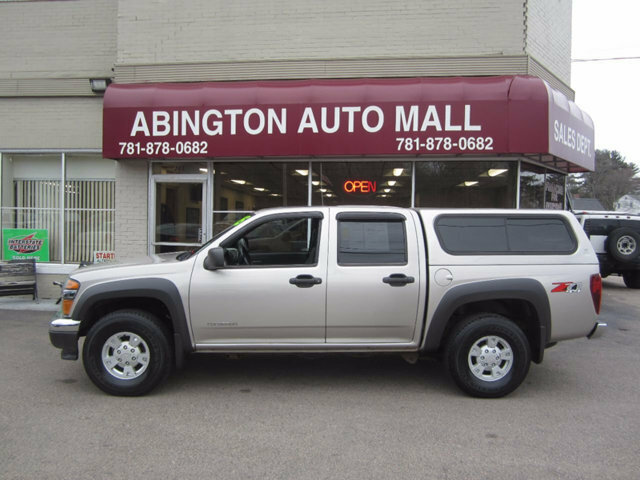 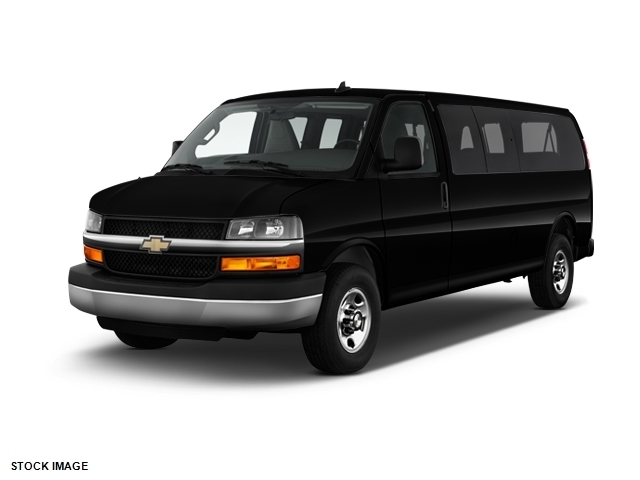 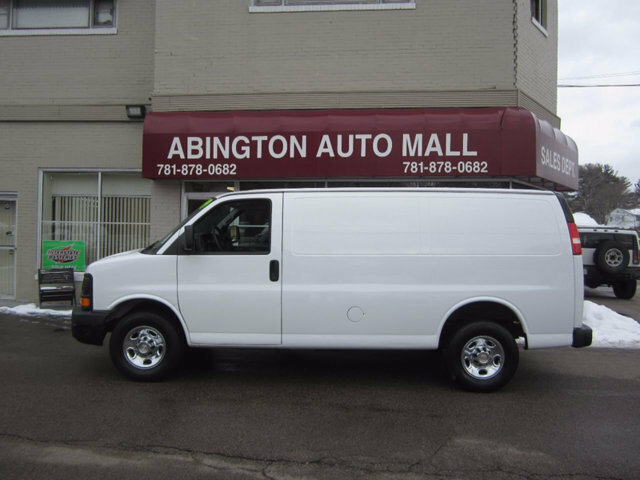 fully serviced in our brand new shop, trailer hitch, great ground clearance, like new tires front and rear, locking tailgate, quad headlights, only 57k miles, fully serviced and so much more! 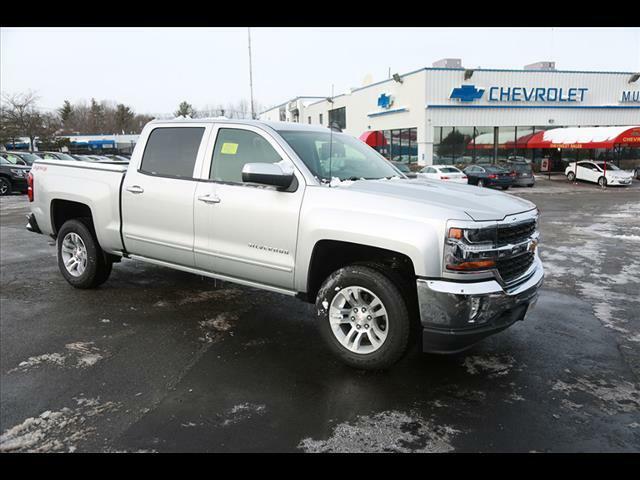 Call or stop in today for more information!